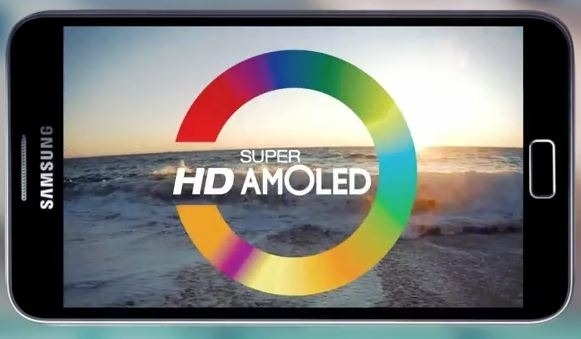 What is the difference between AMOLED and Super AMOLED? AMOLED stands for active-matrix organic light-emitting diode. ● AMOLED and Super AMOLED are display technologies used in Mobile devices and televisions. ● It consists of a set of thin film layers of electroluminescent power-producing organic compounds and a pixel-modulating matrix. Super AMOLED is a more advanced version and it integrates touch-sensors and the actual screen in a single layer. ● Super AMOLED is even better at this with 20% brighter screen, 20% lower power consumption and 80% less sunlight reflection.